News | Pride House 2012 | A welcoming space for all athletes, staff, spectators and friends of the London 2012 Olympic and Paralympic Games. The University of Toronto will host tomorrow 23 November 2012 a workshop designed to forward the plans for a Pride House in Toronto during the time of the 2015 Pan American and Parapan American Games and examine the issues of Pride Houses in international sport generally. The ambition is to ensure that Toronto 2015 will be fully, visibly and celebratorily inclusive, and serve as a stimulus/beacon for equity issues generally. 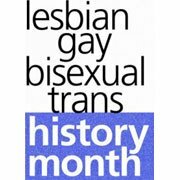 It is being jointly organized/sponsored by the Faculty of Kinesiology and Physical Education, the Department of Sexual Diversity Studies, the Office of Sexual and Gender Diversity, and Hart House at the University of Toronto. 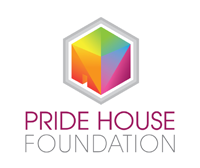 Participating will be other partners in the 2015 Toronto Pride House, as well as those involved in Pride Houses past and future, including Dean Nelson from Vancouver Pride House and Lou Englefield (Pride Sports, EGLSF, FGG) from the 2012 Euro Pride House in Poland and the London Pride House. We hope that this meeting will promote the goal of coordination and collaboration among Pride House projects set out during meetings at the London Pride House earlier this year, with a focus on the challenges of organizing a Pride House in Sochi for the 2014 Winter Olympics. 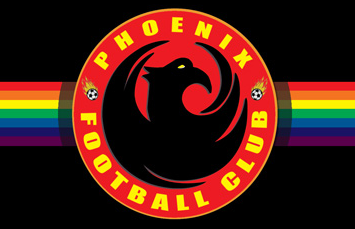 Other planned Pride Houses include Toronto, of course, and one for the 2014 Commonwealth Games in Glasgow, and others in Brazil for the 2014 FIFA World Cup and the 2016 Summer Olympics in Rio. LONDON — In 2010, the Vancouver Olympics featured the first Pride House, and a speed skater from New Zealand named Blake Skjellerup dropped by one day. When he publicly came out as a gay man later that year, he cited a couple things in his decision: Seeing how comfortable out Australian diver Matthew Mitcham was in 2008 in Beijing, and that small, welcoming space at the intersection of Davie and Bute. The Pride House in London is a part-time affair, moving around and hosting various events, and occasionally renting two rooms in a little brick building next to a marina in East London. It is a minnow in the Olympic ocean, but an important one. And in 2014, it will not exist. There will be no Pride House in 2014 in Sochi, due to a ruling from a Russian judge outlawing the promotion of homosexuality. 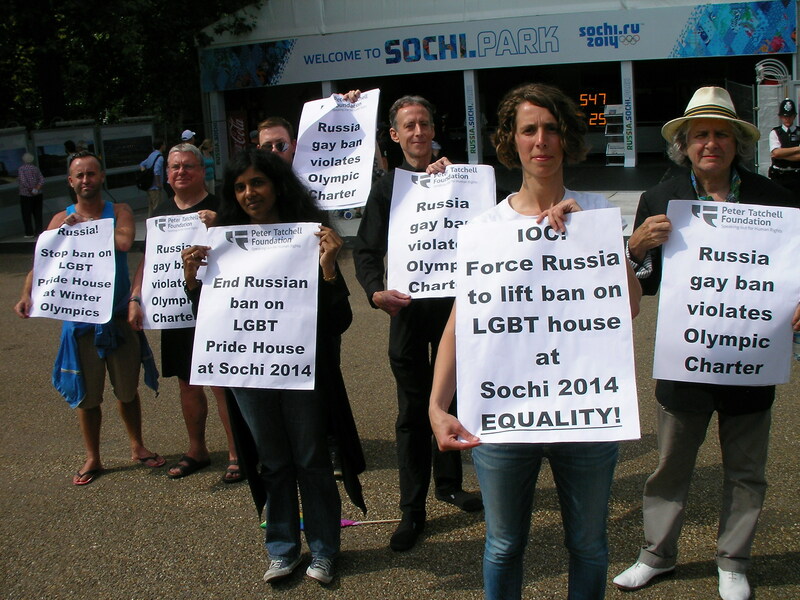 Pride House here was given support, if not outright approval, by the London organizing committee; the International Olympic Committee, however, has refused to take a stance on the matter. It banned South Africa from the Games from 1964 to 1991 over apartheid, but it won’t weigh in on this. “That’s a lie,” says ex-NBA player John Amaechi, who is doing commentary for the BBC here, and who is out. “They have no backbone. Look, [South Africa] was perhaps the only notable, noble thing that the IOC has ever done. It’s the only outspoken, outstanding, political move that made them, for just a brief moment, worth their existence. The idea that they have differentiated between race and other things is truly, truly worthy. Because what’s the explanation? Being racist is important. 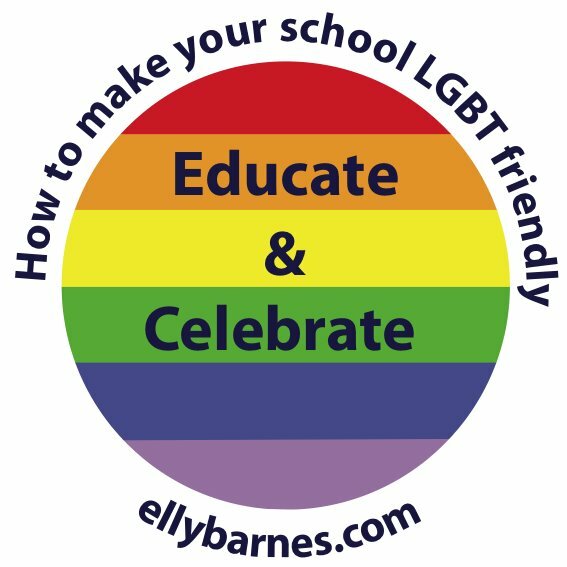 They’re explicitly saying that being racist is important, we won’t allow it, but being homophobic is okay. “There’s already a lie. I would say implicit, but it’s not, it’s a very explicit lie within sports, and within the Olympics especially. Because most sports have rhetoric about fairness and equality and that type of stuff, but really only the Olympics … have at their core a set of five principles, one of which is that sports is a human right. Which means everybody, and it’s a very eloquent way of saying sports is for everybody. 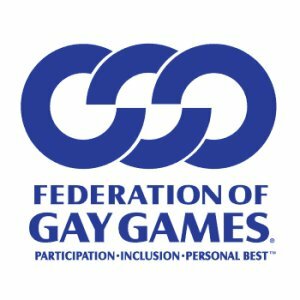 Outsports.com counts 23 openly gay and lesbian athletes at these Olympics, compared with 10 in Beijing and 11 in Athens, but just three men: two in dressage, including gold medallist Carl Hester, and Mitcham. Among the women, Megan Rapinoe won gold in women’s soccer after coming out just before the Games; German cyclist Judith Arndt won silver in the cycling road race. “There are plenty of athletes [at basketball], a number of them on the women’s team, and a number on the men’s teams, who have had a word with me privately,” says Amaechi. “There’s not one of the men who would meet me in a public place. Because they know there’s a danger there for them when they come back. What if you play for the Utah Jazz, and have a set of owners who are absurd? What if you play for the Orlando Magic, whose owners donate to [the anti-gay National Organization for Marriage], an organization that shouldn’t exist? What if you play in Russia? What if you play in China? Things aren’t as easy as we think for all these people. South African Olympic archer Karen Hultzer in an informal conversation at Pride House London 2012, with Team GB’s Paralympic Captain, Claire Harvey and Pinksixty’s Colin Fallesen.